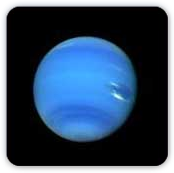 The planet NEPTUNE represents the longing to become One with everything in a state of total trust and love. 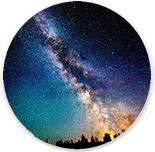 Wherever NEPTUNE is found in your chart you will not be able to see things clearly, from a realistic/materialistic point of view. In this area of life you are wearing rose-colored glasses, and see the ideal potential of what could be, rather than the nitty gritty of the current situation. Key ideas for NEPTUNE : Illusion/delusion, daydreaming, bliss, fog, confusion, trust issues, escapism (drugs, alcohol, excessive sleeping, addictions), fantasy, confusion, deception, disappointment, hypnosis, surrender, compassion, idealism, sensitivity, meditation, bliss, dissolution, Divine Love, mysticism, subtle reality, unconditional love, gentleness, visionary, psychic and Oneness. 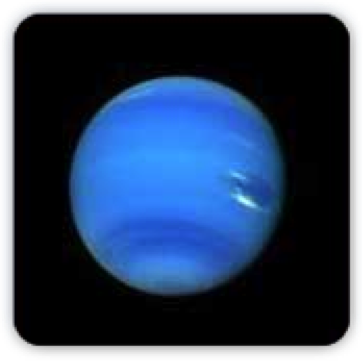 The challenge of NEPTUNE : to not allow your yearning for a perfect ideal to detract from the experience of what is happening in the moment. The challenge is to see “what is” and then work with things as they are to achieve practical realization of the ideal. The goal of NEPTUNE : enlightenment. The opening of your heart to the experience of ongoing, uninterrupted pleasure and bliss through recognizing that “ALL of this is me”. Use to increase NEPTUNE’S power in your life: the stones Moonstone, Clear Quartz, Aquamarine and Mica.